** Other hours as needed or by appointment. Please call 488-3191 and leave a message and your call will be returned as soon as possible. For site comments and information use the Contact form. 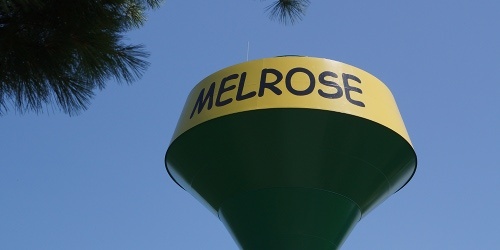 Incorporated in 1913, the Village of Melrose, Wisconsin is nestled in the Heart of Black River Country. 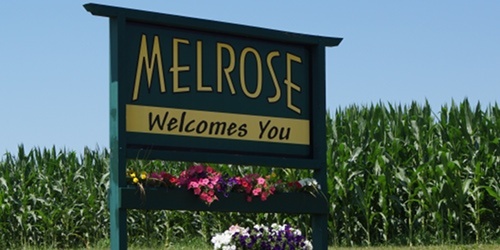 Located just 40 miles Northeast of La Crosse, Wisconsin, Melrose boasts a population of 503 residents. 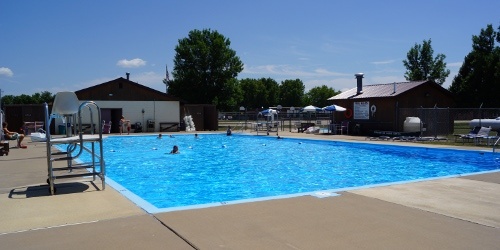 Despite its small size, the Village surprisingly offers its citizens a wealth of recreational activities, business opportunities, and governmental services. 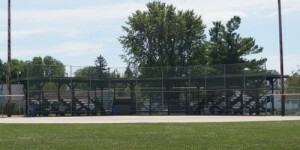 The Melrose Recreation Department maintains two parks, tennis courts, a swimming pool and multiple baseball diamonds. 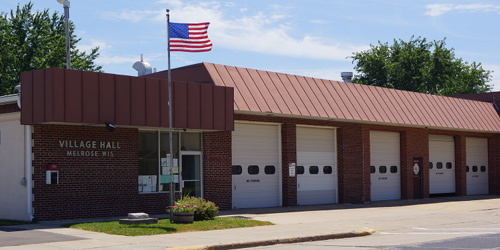 The Water and Sewer Departments monitor state of the art wells, water treatment facilities, and a landmark water tower. 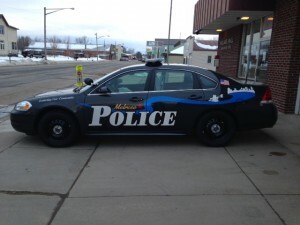 Our part-time police officers, volunteer fire department and first-responders are first-class. 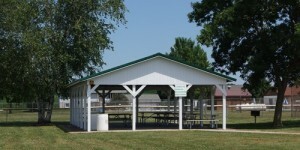 Multiple businesses, churches, and a Post Office combine to provide residents with all of the necessities. Unhampered by gridlock traffic, industrial pollution, or big city noise; what we don’t provide in stature, we make up in friendliness. Come live, work, or visit us!